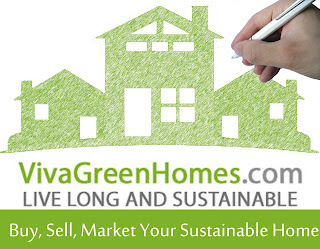 Realty Sage : News : Green Homes Are Taking Over The Real Estate Market. Agents, Will You Be Ready? Green Homes Are Taking Over The Real Estate Market. Agents, Will You Be Ready? So you’re a real estate agent and you just received a call from a homeowner who wants to sell their home. Yippee! Every real estate agent loves those phone calls, right? You arrive at the home to take a look and to get interviewed by the homeowner, but something is different. You had prepared a comparative market analysis and brought along all your marketing materials and ideas, but this interview is unlike any other you’ve ever had. If you haven’t already received training or education about green or sustainable homes, then I think you can pretty much guess that this listing is now lost to another agent who is better qualified. And if you think that green homes are a rarity and that this type of conversation won’t happen any time soon, then you need to pay attention to the numbers. If you add to those figures the number of homes that have eco and healthy products throughout; like recycled materials, green label flooring, finishes with zero off-gassing, energy efficient appliances, water saving fixtures, high efficiency heating and cooling, water saving landscaping, homes built with recycled or natural materials as well as the newest technology for energy efficiency and alternative energies, you are talking about millions of homes across the country that would be considered by many as “green” or “sustainable.” Marketing these features properly and by a real estate agent who is qualified, can make a big difference in the listing’s outcome. 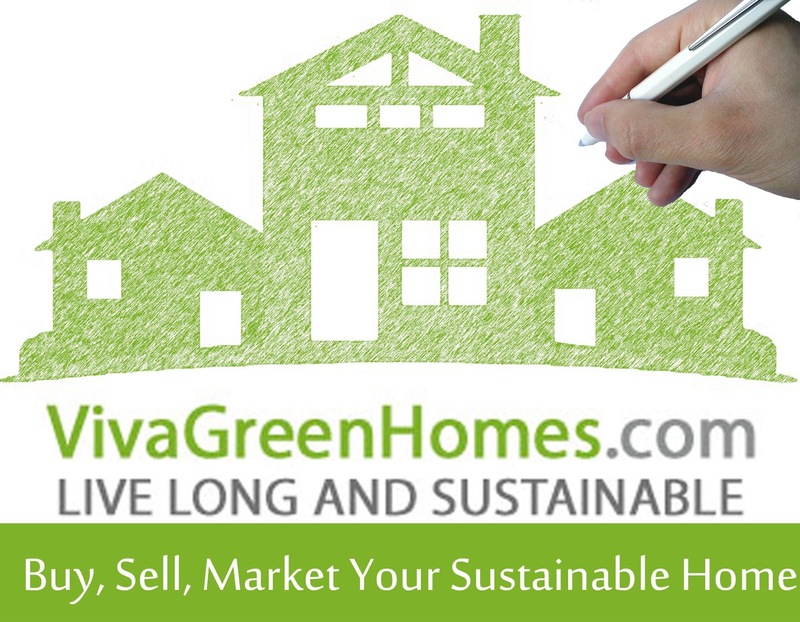 Each certification has a different focus for evaluating a green home. Some focus on energy efficiency, specifically. Other certifications focus on the “cradle to grave” sustainability of the home; where the products were sourced and how much waste was produced during construction, for example. A real estate agent should understand the importance and differences of these certifications and the value that they bring to the listing. If you’re still are dragging your heels about incorporating green homes into your real estate practice, then let me speak to you in a way that may make you sprint towards the green homes market. “New research by the U.S. Department of Energy’s (DOE) Lawrence Berkeley National Laboratory finds strong evidence that homes with solar photovoltaic (PV) systems sell for a premium over homes without solar systems…This corresponds to an average home sales price premium of approximately $17,000 for a relatively new 3,100 watt PV system…” That’s right! That green home listing that you lost because you weren’t qualified to list it, very likely would’ve sold for premium price over a similar home that was not sustainably built or with green features. Real estate is changing and there are many options for agents to learn and gain credentials as knowledgeable agents in the homes’ market. Don’t think that a phone call for selling a green listing or to work with buyer clients wanting a sustainable home won’t come your way sometime soon, because it will. So be ready.